A media phenomenon, Coast to Coast AM with George Noory tackles UFOs, strange occurrences, life after death, and other unexplained phenomena. 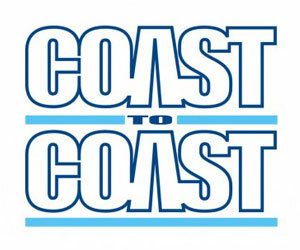 Coast to Coast AM is overnight talk radio with daytime ratings. Hosts and (weekends) steer the discussion on the most listened to overnight radio program in North America.